The Rocket® Fetal Exchange Set has been developed with the assistance of a leading UK Fetal Medicine Unit and is the result of a program of continuous product development and design improvement. 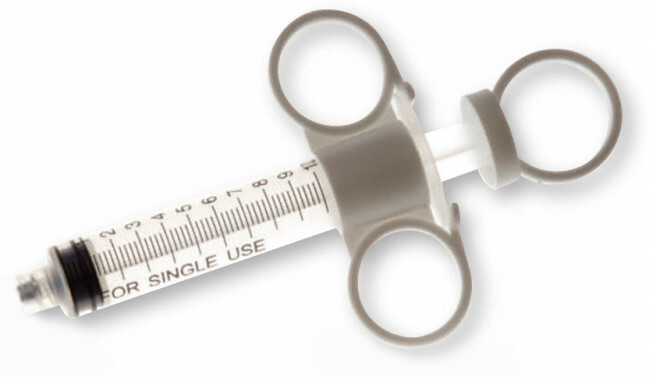 INTEGRAL TUBING SET – purpose designed 10cm extension tube set is included in every pack for simple, safe attachment to the needle and supplied syringe without the need to find costly off-the-shelf items which cannot offer guaranteed compatibility and security. 10ml 3 RING SYRINGE & 3 WAY STOPCOCK INCLUDED: - each set contains a 10ml, 3 ring syringe and widebore 3 way stopcock for comfort and security when repeated aspiration/infusion is required. 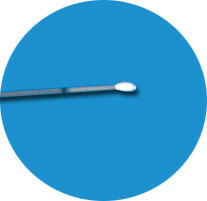 SECURE LUER LOCK FITTINGS ensure the needle, extension set stopcock and syringe remain correctly and securely connected throughout the procedure.